Secret has finally wrapped up. It was an amazingly fulfilling book to work on with some of the best collaborators in the business – Jonathan Hickman and Ryan Bodenheim. Look for the trade collecting the entire 7 issue series at some point soon in a comic shop near you. In the meantime, here’s some of the unlettered art for issues 6 and 7. As always, lines by Ryan Bodenheim and colors by yours truly. 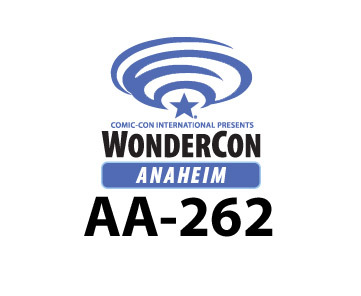 I’ll be in Artists Alley at Wondercon ’14 this weekend. AA-262. Circle in on your maps! 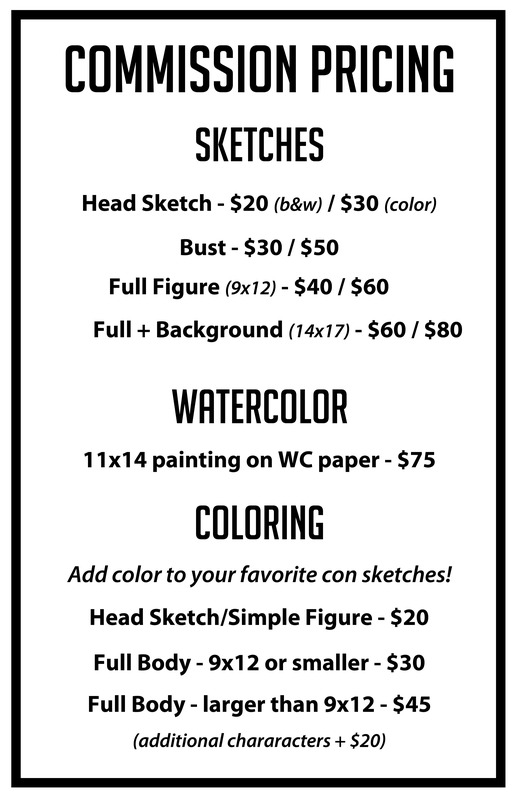 I’ll have some comics and prints for sale, as well as be offering original commissions. If you’d like me to add you to the list in advance of the show, email me at mgarland87@gmail.com or send me a message on FB or twitter. I’ll hook you up real good. Out with the old, in with the new. I also had the pleasure of coloring one of Boom’s Robocop one shots tying in to the new movie. There were 4 in total, with Ed Brisson, Emilio Laiso, ans myself bringing up the rear with Robocop: Beta. Telling the untold story of the failed Robocop before Alex Murphy. Sort of the black Captain America of the Robocop U. Except they’re both white guys. The first of several catch up posts. Yesterday, Robocop: The Last Stand #8 came out from Boom. Wrapping up the series, as well as my tenure coloring Detroit’s greatest hero not named Pavel Datsyuk. The book was a ton of fun. Sad to see it ending. But on to new and awesomer things! Here’s some preview art for issues 6-8, which I had neglected to post for your viewing pleasure. I posted a link to a lettered preview of 3 a while back, but here’s the unlettered preview pages for issues 3 and 4. Robocop’s Last Stand continues! Here’s some unlettered pages from issues 4 and 5.